Join us for an incredible week of serious painting and fun in the charming fishing village of Boca de Tomatlan and surrounding exotic locals along the gorgeous Pacific coast of Mexico. 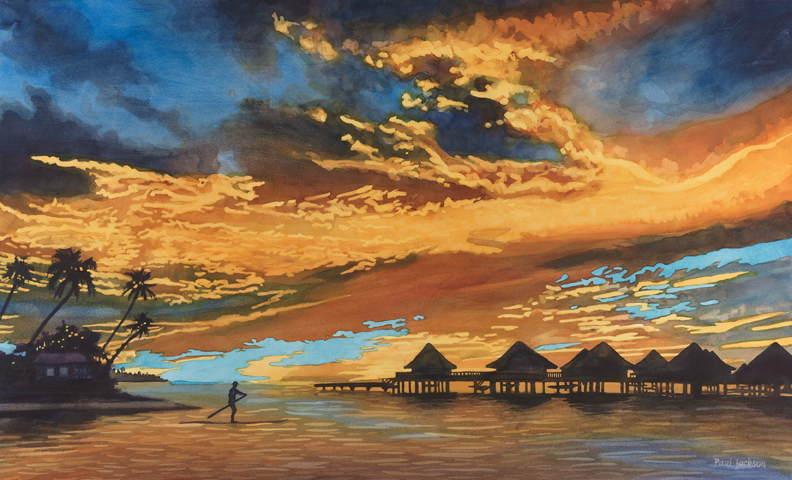 Master watercolor artist – instructor Paul Jackson will be your mentor in capturing the luminosity on the playa! 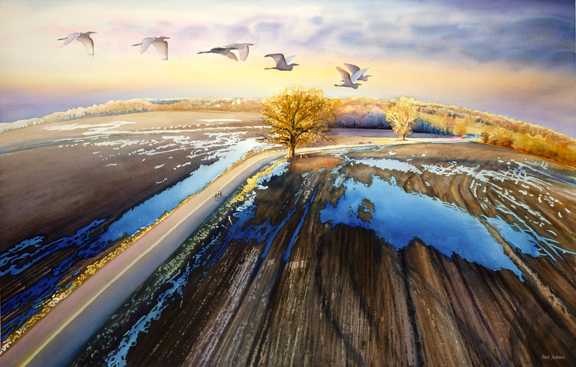 If you are interested in growing as an artist, building your watercolor skills and learning the techniques and magic of this master watercolor artist, then this workshop is for you. Sign up soon as space is limited! 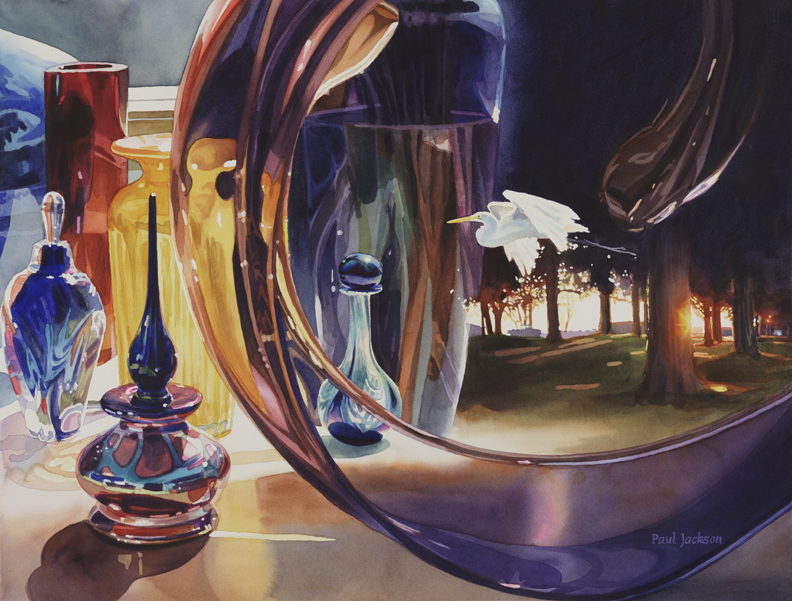 Paul will demonstrate the versatility of watercolor paint. You will learn how to work in thin layers of washes to build up luminous colors. 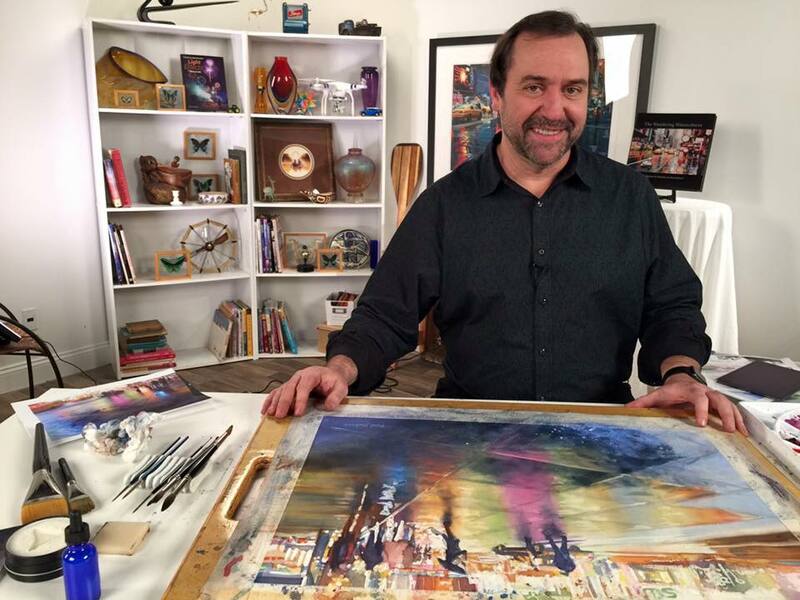 Paul will lead you step-by-step with demonstrations of the painting process. Emphasis will be on what makes a good painting, planning the entire picture area, the importance of thinking through the composition, good division of shapes, value planning, what to communicate about the subject, and how to correct mistakes. In this workshop we will be doing our painting in the Casa’s magnificent 1000+ sqr. ft. open air studio with panoramic vistas of the mountains, quaint fishing village, river and ocean. You will also have the unique opportunity to learn how Paul paints and sketches on location as we will also be getting inspiration on location both around the Boca and at the exotic locations our hosts will bring us, (included in the price of the trip). Students that desire to, should come prepared to paint outside, en plein air, at the excursion sites – on location at the various inspirational places. We will visit the award winning Puerto Vallarta Botanical Gardens where we will have the bottom of their Hacienda Restaurant to use as a temporary studio, after sketching in the morning they will prepare us a wonderful lunch and then more art in the afternoon, (perhaps after a quick siesta on one of their lounge chairs overlooking the mountains). 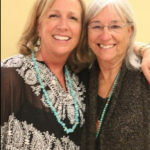 We will also spend a day at the nearby charming mountain town of El Tuito, painting at the Zocalo with the cobblestone streets and charming buildings surrounding it, with perhaps a simple demo in the morning, and another great lunch in the courtyard garden at Marios Patio, a great hacienda style restaurant right on the square, then painting in the afternoon. Another day we will take a boat trip to explore the gorgeous coastline, (witnessing a wonderful display of atmospheric perspective) and arrive at a wonderful beach for picnic and sketching, (swimming or snorkeling anyone?). 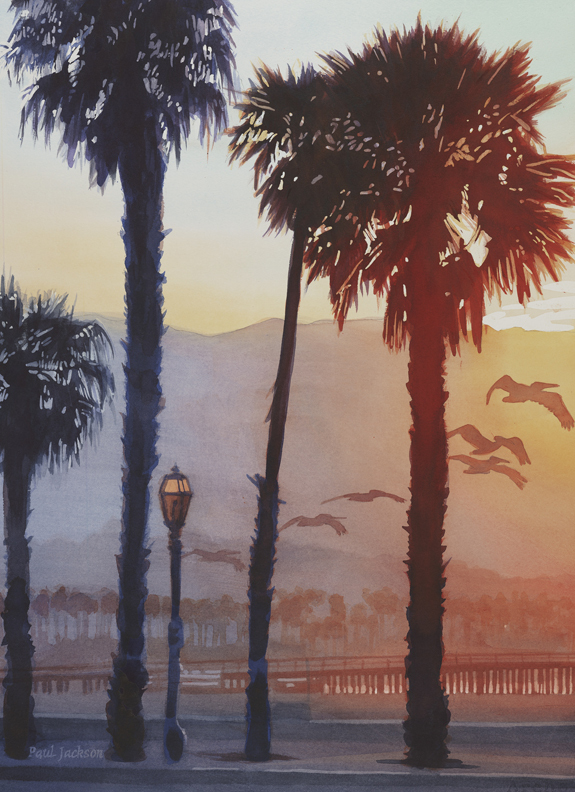 If watercolor is your passion, then this highly energized painting workshop is for you! Paul’s stress-free, positive approach toward the act of painting will inspire you to loosen up and have fun again. 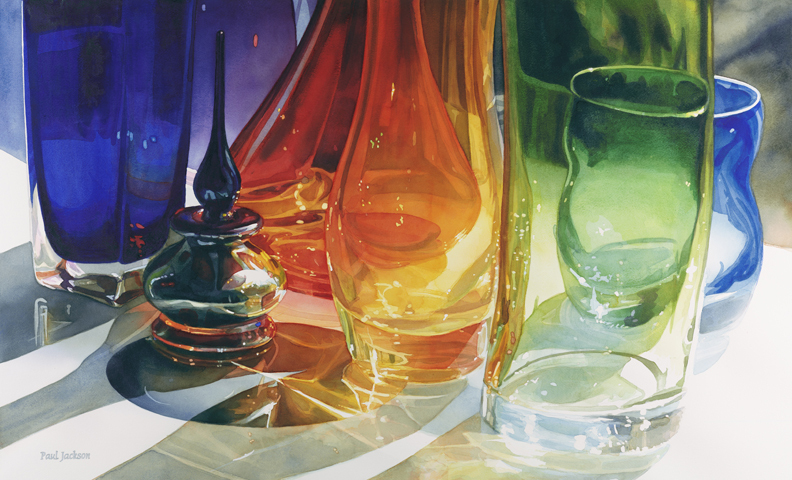 Expect an intense, concentrated and lively workshop where you will elevate your understanding of watercolor. Beginners are always welcome! 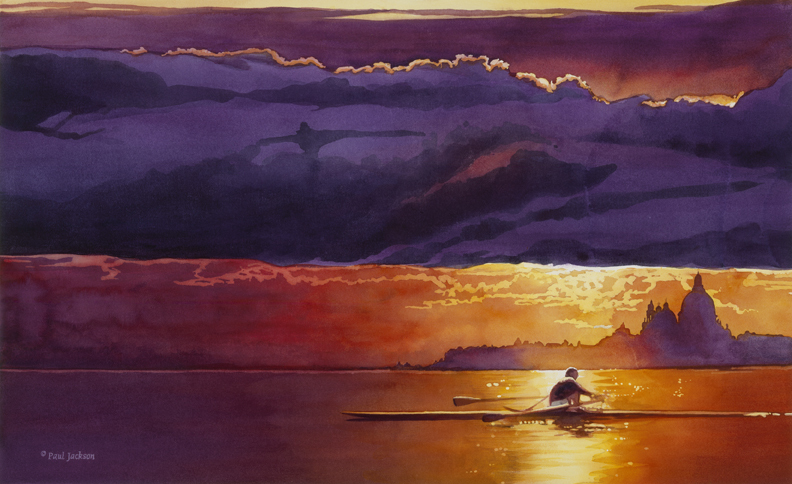 Jackson is the author of Painting Spectacular Light Effects in Watercolor, from North Light Books and The Wandering Watercolorist, from Chameleon Press 2013. 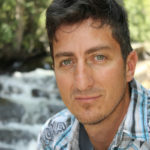 Casa de los Artistas is honored to have Paul among our esteemed artists facilitating workshop s in 2020 and we are excited to see what this master painter will do while wandering through the magic of Boca de Tomatlan and the Casa Experience. Join him!